Captain America: Civil War Reviews - What Did You Think?! Marvel’s Captain America: Civil War is now playing in theaters worldwide and we’ve created this spot for you to tell us and your fellow moviegoers what you thought about the Anthony and Joe Russo-directed film, starring Chris Evans as Steve Rogers / Captain America, Robert Downey Jr. as Tony Stark / Iron Man, Scarlett Johansson as Natasha Romanoff / Black Widow, Anthony Mackie as Sam Wilson / Falcon, Elizabeth Olsen as Wanda Maximoff / Scarlet Witch, Paul Bettany as The Vision, Jeremy Renner as Clint Barton / Hawkeye, Don Cheadle as Jim Rhodes/War Machine, Sebastian Stan as Bucky Barnes / Winter Soldier, Chadwick Boseman as T’Challa / Black Panther, Emily VanCamp as Sharon Carter / Agent 13, Daniel Brühl as Baron Helmut Zemo, Frank Grillo as Brock Rumlow / Crossbones, William Hurt as General Thaddeus “Thunderbolt” Ross, Paul Rudd as Scott Lang / Ant-Man, and Tom Holland as Peter Parker / Spider-Man. 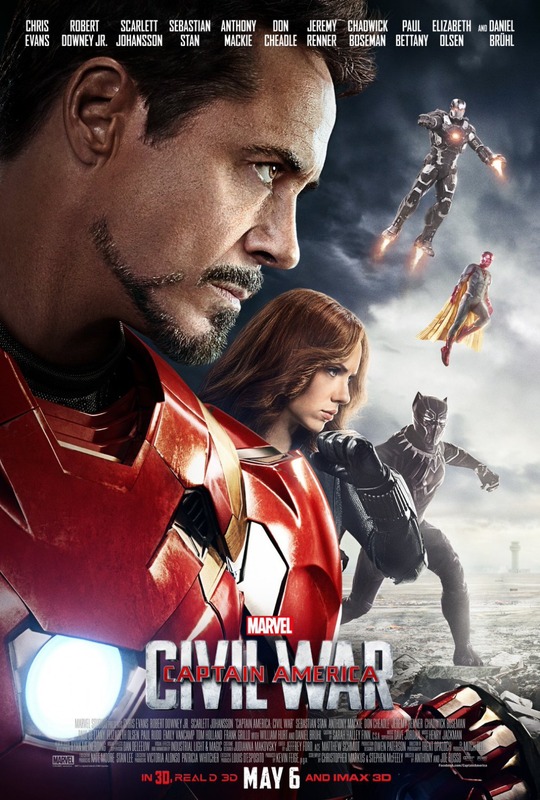 Write your Captain America: Civil War reviews in the comments below! You can read our two reviews by clicking here and here. Marvel‘s Captain America: Civil War finds Steve Rogers leading the newly formed team of Avengers in their continued efforts to safeguard humanity. But after another incident involving the Avengers results in collateral damage, political pressure mounts to install a system of accountability, headed by a governing body to oversee and direct the team. The new status quo fractures the Avengers, resulting in two camps—one led by Steve Rogers and his desire for the Avengers to remain free to defend humanity without government interference, and the other following Tony Stark’s surprising decision to support government oversight and accountability. Captain America: Civil War was directed by Anthony and Joe Russo from a screenplay by Christopher Markus & Stephen McFeely. What did you think?! Let us hear your Captain America: Civil War reviews! 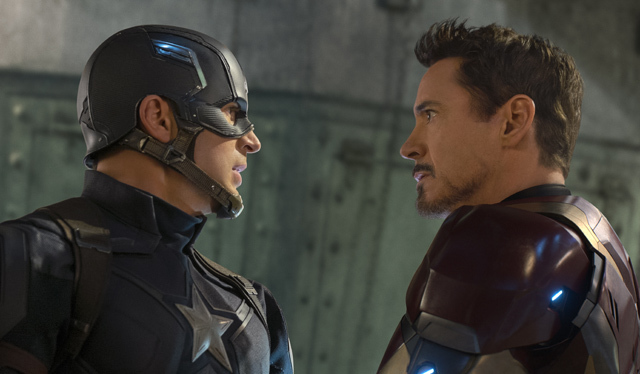 Tags: captain america: civil war, Reviews, What Did You Think? !